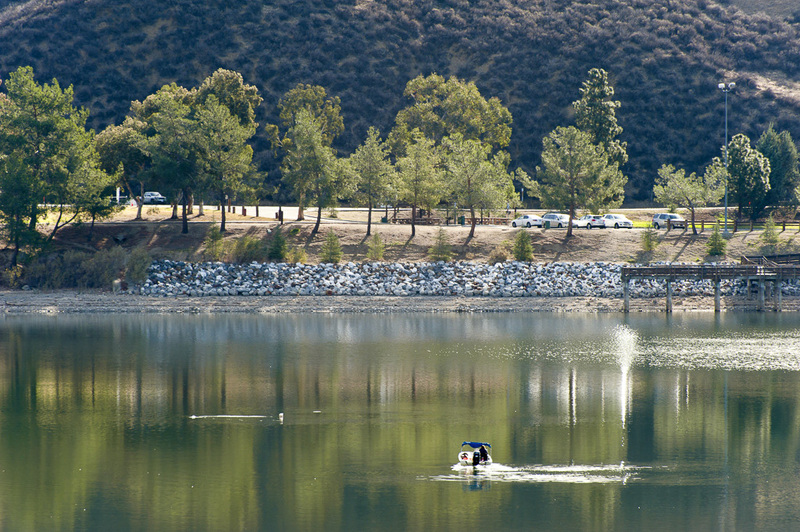 The recreation area can be reached by exiting Interstate 5 at Hughes Lake Road, 41 miles northeast of downtown Los Angeles. From Ventura, it is 51 miles to Castaic Lake via Highway 126 and Interstate 5. 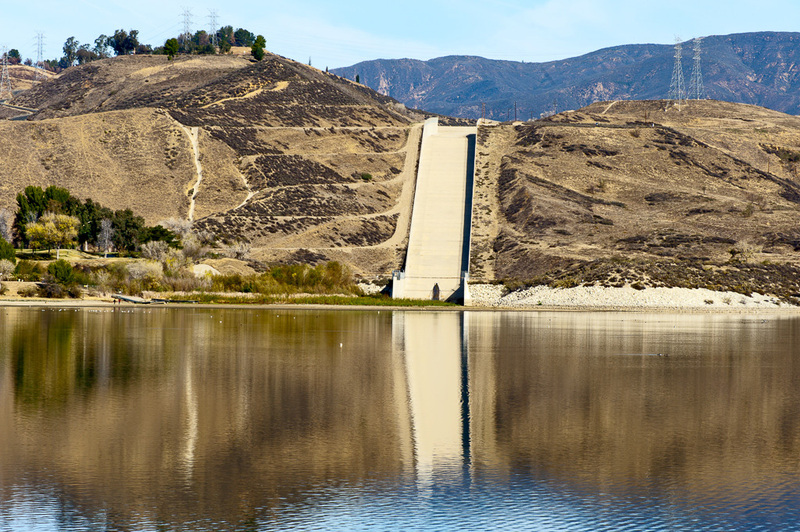 Castaic Lake State Recreation Area is a reservoir of the State Water Project. It is one of the Project's largest recreational lakes and the terminal of its west branch. The site includes 29 miles of shoreline. 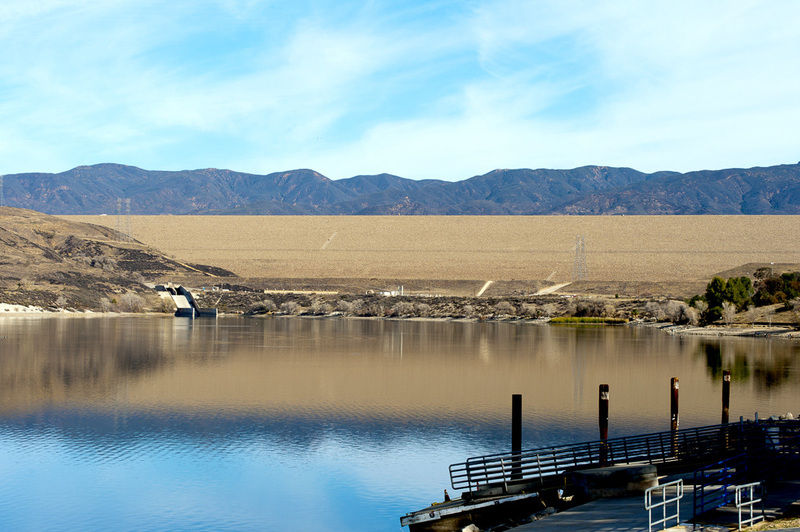 A major attraction is the 425-foot tall Castaic Dam. Castaic Lake has two bodies of water. Lower lake is for non-power boating and canoeing. Swimming season on lower lake runs from mid-May to mid-September. Upper lake is for sailing, power boating, water and jet skiing, and fishing. The lake is stocked with bass, trout and catfish. Boat rentals and a tackle bait shop are available. Other recreational activities include hiking, biking trails, picnic areas and playgrounds. Rental group picnic areas are available for up to 600 persons. 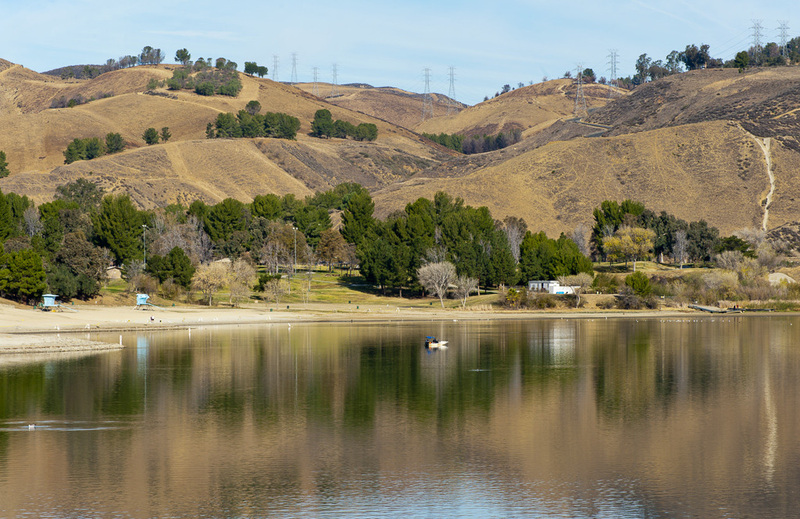 Los Angeles County operates Castaic Lake SRA -- please visit their website for additional information. 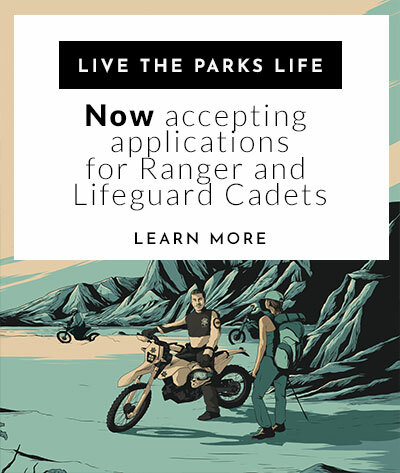 Contact the park directly for information. 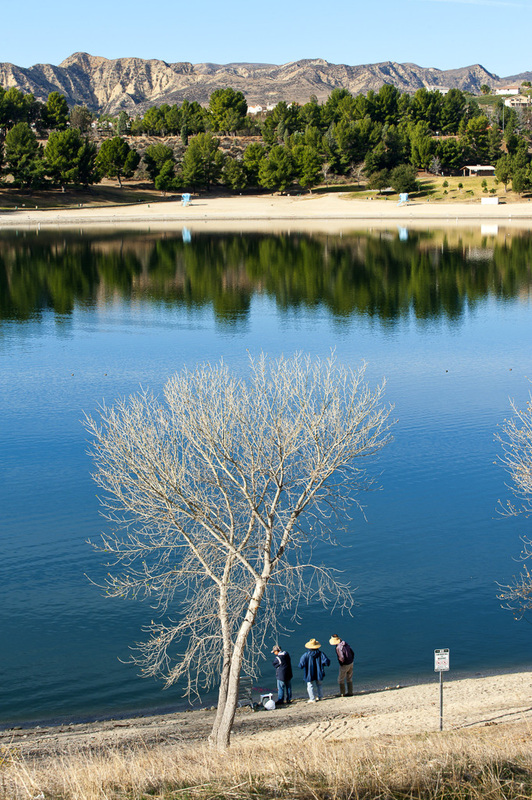 Please be advised, Castaic Lake SRA is one of the few California State Parks that does not accept the Annual State Parks Pass.